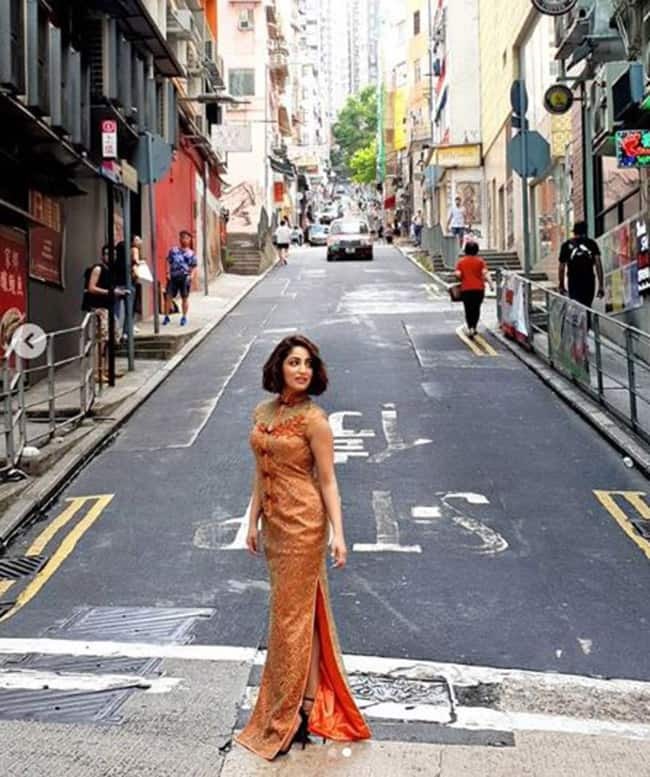 Yami Gautam is currently in Hong Kong on a vacation spree. 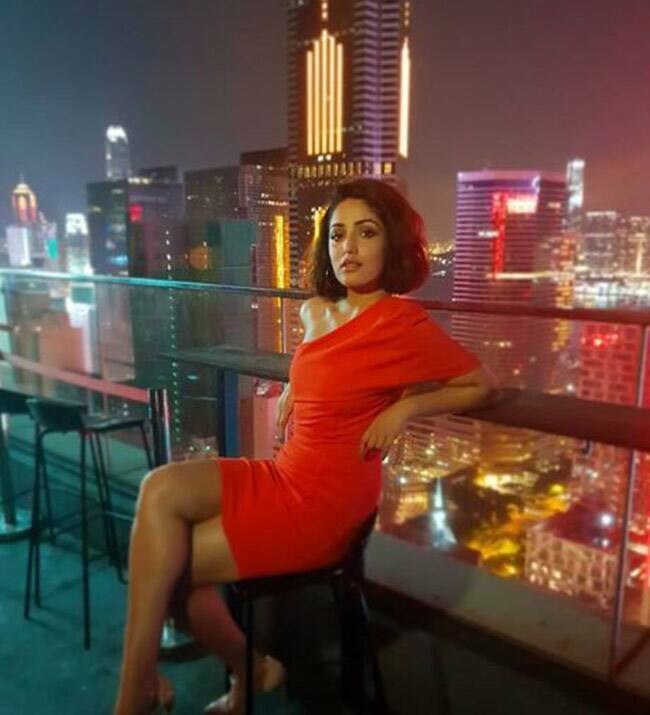 The actress was invited by the Hong Kong Tourism board to promote the city. 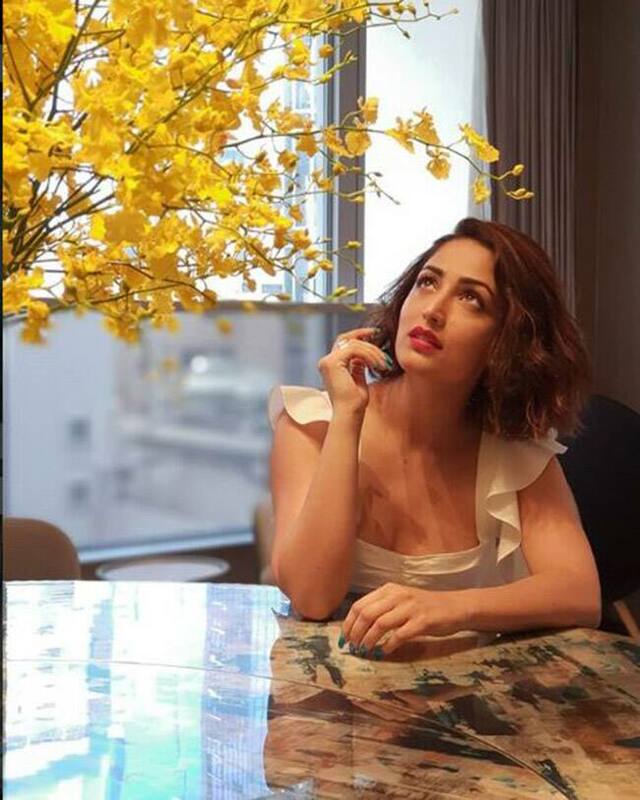 The Uri actress took to the Instagram share her pictures from her visit and these pictures are the proof that she is a true fashionista. The actress spent over five days exploring the territory. She went to districts like the Old Town Central and Sham Shui Po. Yami who has always loved fashion interacted with traditional artisans and designers to understand the techniques and methods that go into weaving Chinese outfits. She even wore the traditional Qipao that was made for her. She headed to the Po Lin Monastery and Big Buddha and managed to catch a few ancient temples in the central city too. As someone who is adventurous and doesn’t mind an adrenaline rush, Yami took to Kayaking in Sai Kung and dining on the Aqua Luna too. On the food front the actress tried traditional dimsums, iconic egg waffles that have now become a craze in India and drank many cups of delicious Chinese tea. Yami during her trip to Hong Kong She wore the traditional Qipao that was made for her. She headed to the Po Lin Monastery and Big Buddha and managed to catch a few ancient temples in the central city too. 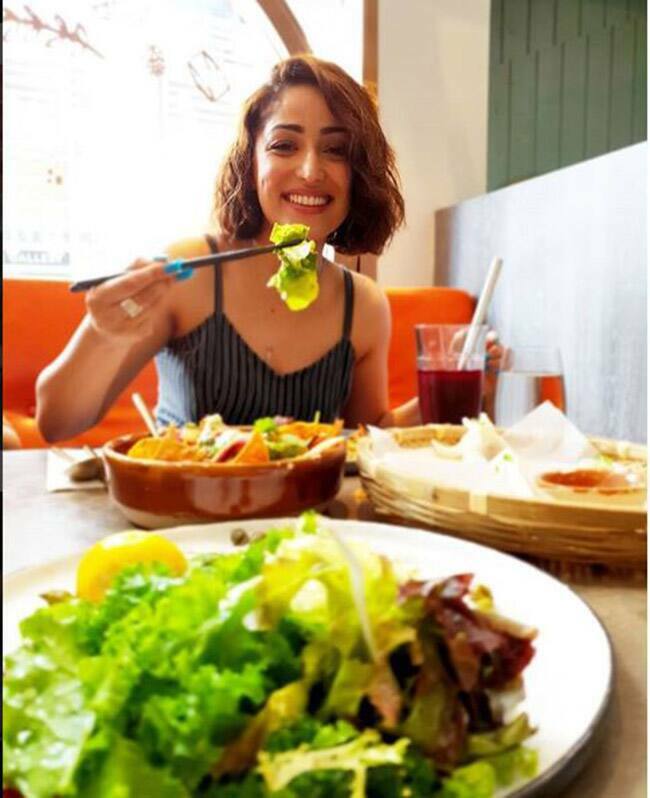 Yami Gautam also tried the traditional Chinese cuisine and has given her fans the sneak peak of her experience. TV actor Gautam Rode dating?